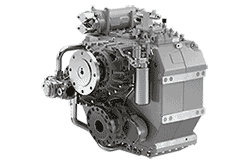 Diesel Services NZ is a Authorised ZF Services Partner for ZF Marine transmissions and gearboxes. 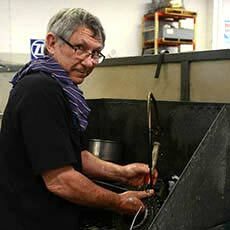 We specialise in Marine gearbox rebuilds in our specialist transmission repair facility. 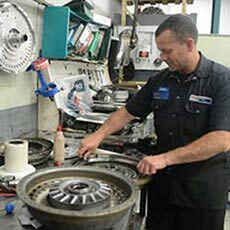 We use genuine quality ZF parts and all our transmissions are tested on our Transmission test rig prior to delivery back to the customer. From the smallest sail drive unit right up to large frame gearboxes used in superyachts and commercial vessels, we can repair them all. We offer on vessel diagnostics and servicing, including removal, refit and sea trial if required. 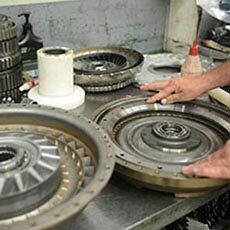 Contact Vaughan Fagan anytime to discuss your gearbox repair requirements . 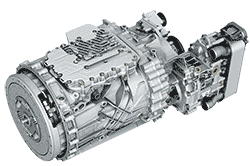 Diesel Services NZ is a Authorised ZF Services Partner for ZF Truck and Bus Automatic transmissions and manual gearboxes. 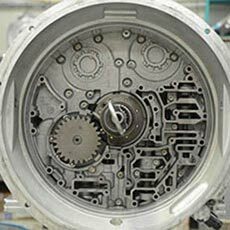 We can rebuild all models of ZF Auto, ZF Manual gearboxes and ZF AS-Tronic transmissions in our specialist transmission repair facility. 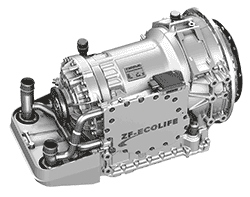 We use genuine quality ZF parts and all our transmissions are tested on our Transmission test rig prior to delivery back to the customer. 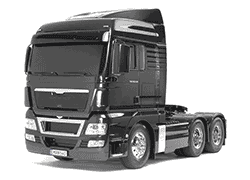 With our comprehensive range of ZF diagnostic equipment, we can diagnose or solve many problems on the vehicle. 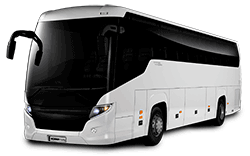 We have a range of Reconditioned Exchange Transmissions for bus applications. 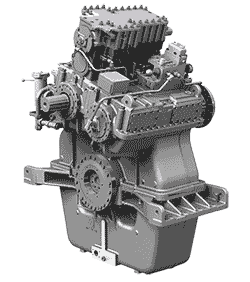 Contact Vaughan Fagan anytime to discuss your gearbox repair requirements.